Another month gone by and it’s time to dive into some new technologies once again. While the football fever still rolls high throughout the world, technological growth does not seem to be going at a slow pace by any chance. The kind of new inventions from startups we had seen last month is up for a competition now that big tech giants are stepping in the race too. Incredible acquisitions, developer conferences both from Apple and Google have kept this month quite high on the charts in terms of upcoming fresh technology from big tech rockstars. 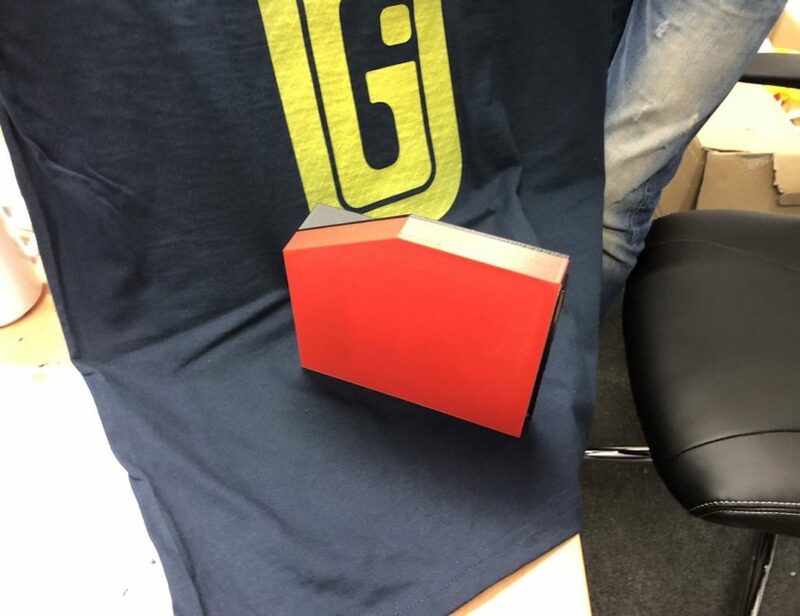 That being the tech side of things, June was also a month of celebration. From Father’s Day to World Music Day, this was indeed a month that kept us in a pepped up mood around the clock. 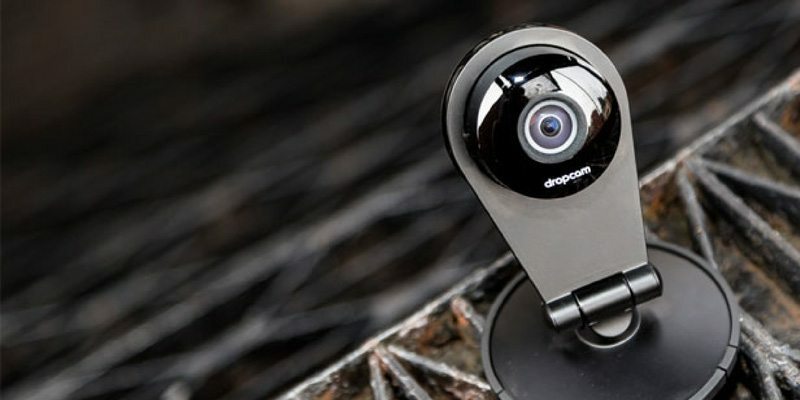 With Camera Day coming up this weekend, it seems as if it’s time to capture this whole month in a frame and let it be stored as another interesting tech roundup of the year. If not as a photograph, definitely as a writing piece. Let’s unveil some of the most incredible technologies we’ve seen this month and why you should read them twice. The month had started with an amazing keynote session at WWDC 2014 where Apple announced it’s upgrades for iOS and Mac. The kind of technological advancement that has been shown in this keynote session is evidence to the fact that Apple is still in the game. Named after the popular national park, Yosemite is their new Mac OS upgrade which has got a lot of redesigning done in terms of general operations and functionality. iOS 8 is pretty much turning out to be that one upgrade which can take you to a whole new experience of iPhones altogether. But the bulls eye came in the form of the developer API which has brought smart home monitoring and health tracking into Apple devices through HomeKit and HealthKit respectively. That’s not all of it – there’s also a new programming language coming up from the tech giant as well, named Swift! 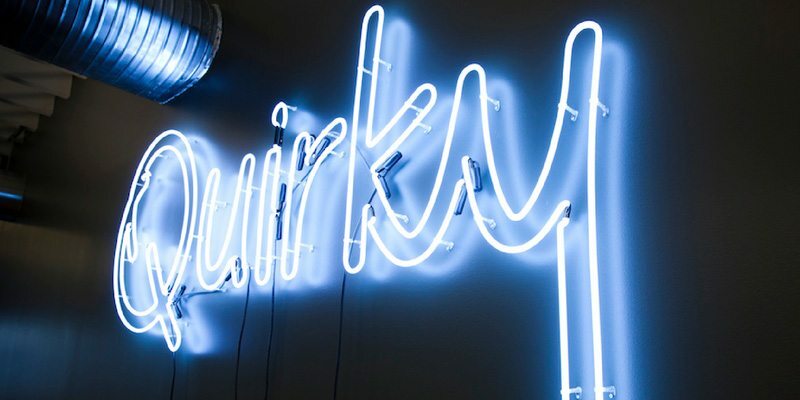 Apart from being renowned for their stunning innovations released in the smart home sector, Quirky is now all set to make this industry a connected form of living. 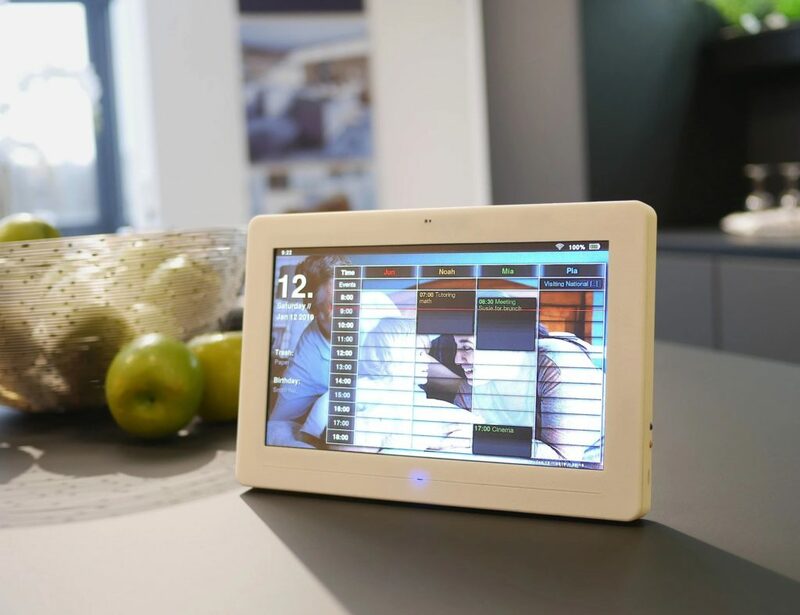 Through their new hardware hub called Wink, they are planning to connect all smart home devices in order to enable interoperability amongst them. Currently, they have got 15 manufacturers signed up for this new tech hub, including Philips, Honeywell and GE. Every device compatible with the Wink hub can now be controlled directly from the Wink Android and iOS App thus unfolding a new era of smart home living. 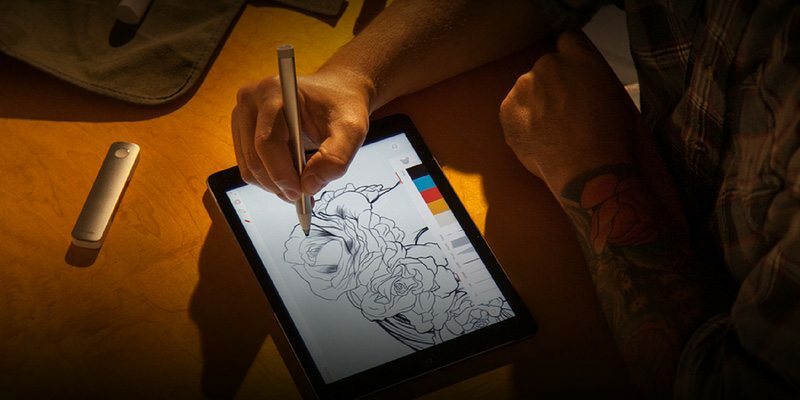 With their latest introduction of a digital pen and ruler, Adobe just made it clear that they are not just a software company. 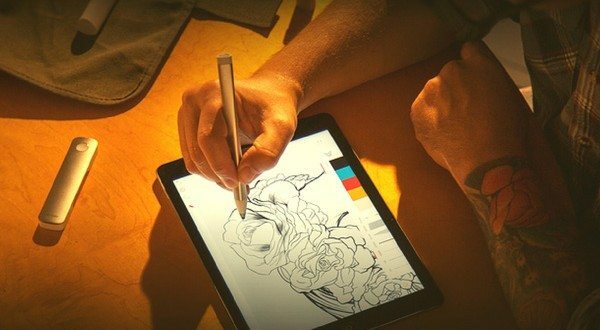 By enabling the old process of drawing in the digital world, they have actually given the creative professionals a freedom to unleash their imaginations on the digital drawing board. 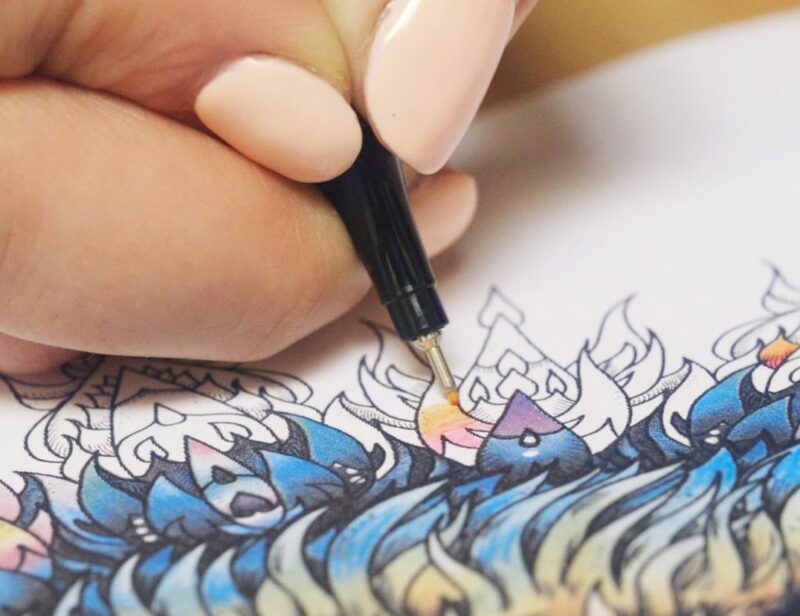 The hydroformed aluminium shell brings back that natural feel in drawing artists crave for. Both the stylus and the ruler are compatible with iPad at present and is definitely a perfect tool for the massive world of artists out there. Remember how Charlie’s dad had to lose his job because of a factory robot in “Charlie and the Chocolate Factory”. Well, with the robotic world coming into play, replacing human counterparts does not seem to be that far-stretched anymore. Take Baxter for example. 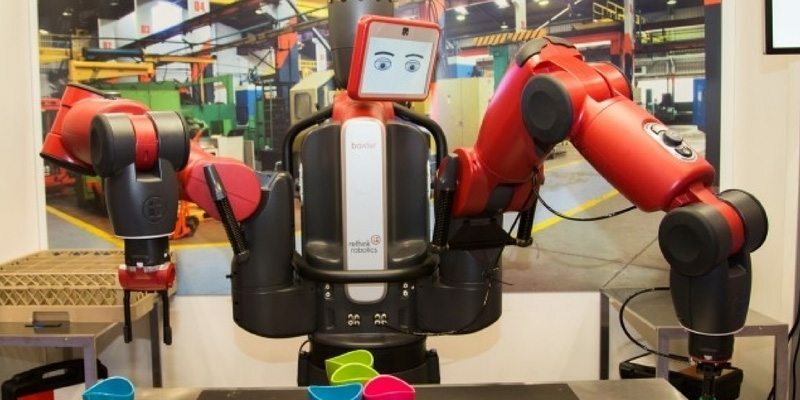 A six-foot-tall, 300-pound industrial robot which has a non-touch tablet in the form of a face. For $25,000, this industry robot can actually carry out simple commands of packing boxes and transferring them through its well programmed robotic hands. What seemed sci-fi a while ago is so real today. Google’s upcoming project on self-driving cars has already raised a lot of curiosity amongst consumers but with Cruise coming up in 2015, the scene will be even more engaging as this will make any car on the road have self-driving features enabled. 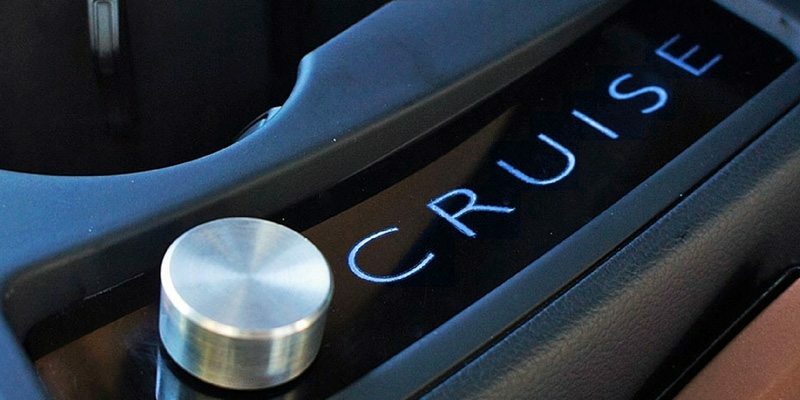 By controlling your steering throttle and braking, the Cruise RP-1 is going to ensure you ride safely on the street without taking the pain of driving yourself. Rightfully, your personal chauffeur is here but with a digital makeover for sure. 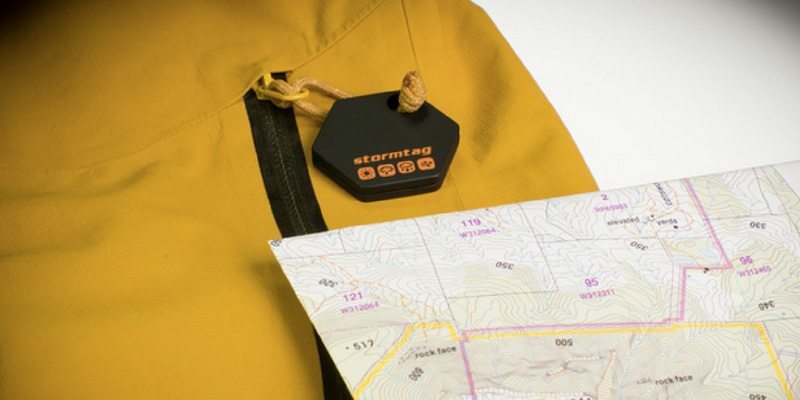 Mapping aggregated weather data and offering localized predictions is now just one step away with this new Kickstarter project called Stormtag. The basic version comprises a temperature and barometric pressure sensor whereas the enhanced version includes a humidity sensor, UV sensor, and on-board memory too. Since it works with Bluetooth LE smartphones and tablets for syncing its data back to the cloud, users can view the crowdsourced weather information accurately from the app. Definitely a handy device for frequent travellers and campers. The first introduction of a smartphone from Amazon which has literally swamped the phone industry with attractive new features and introductions. What’s extremely amazing is the user experience which Amazon Fire brings to the fullest. The Mayday feature is pretty much a unique form of customer service experience Amazon wanted to bring forth. Dynamic Perspective, on the other hand, lets you view things in a 3D angle by slightly tilting the phone. Finally, the Firefly feature is one of the best barcode scanners you’d ever find. 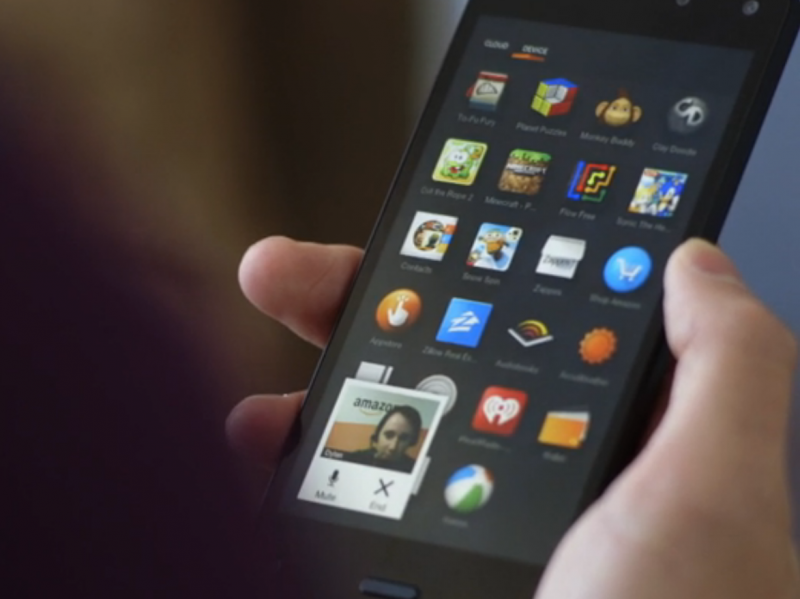 The purpose was definitely to build a phone that stands out with unique functionalities, let’s hope Amazon Fire stays here for long. Just like every other service drones have found their foothold in, this is another site where you’d find 1500 destinations around the world from a drone’s eye in an interactive map. It’s like Street View but from a drone’s perspective which can make you view things from around the world humanly impossible. 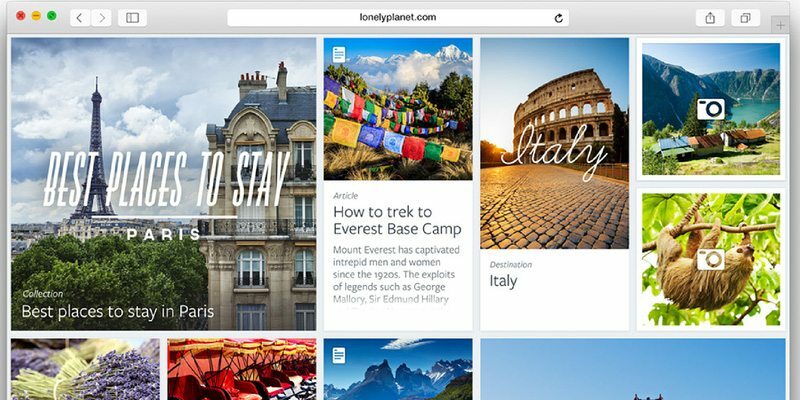 Switzerland-based developer Jan Hiersemenzel launched TravelByDrone in April and the collection of videos have increased since then. Let the world of “dronification” begin now. 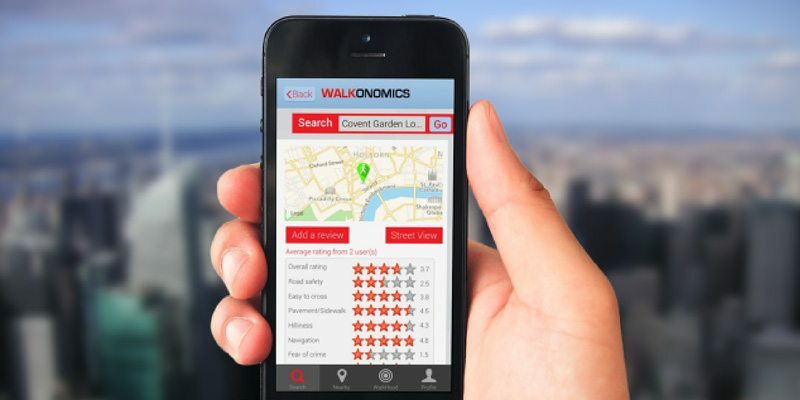 Currently available for London, Manhattan, San Francisco, and Toronto, Walknomics is an app which lets you know how far you’ll reach while walking within the next 5 minutes. It not only tells you about the destination you’ll reach but also gives you a glimpse of how the walk is going to be like. The Walkhood feature from the app is global and is based on the OpenStreetMap that covers 150 million streets worldwide. So, knowing a new neighborhood in the strangest corner of the world will be one app away from now onwards. Chicago is soon going to be transformed into a completely digital city as the lamp posts go intelligent. With the installation of complex system of sensors, they will now be able to track air quality, heat, precipitation, and wind to light intensity, sound volume, and even the number of cell phones in the area. It’s a joint venture between the University of Chicago and Argonne National Laboratory that will unveil a new perspective of digital interaction while travelling on the streets. 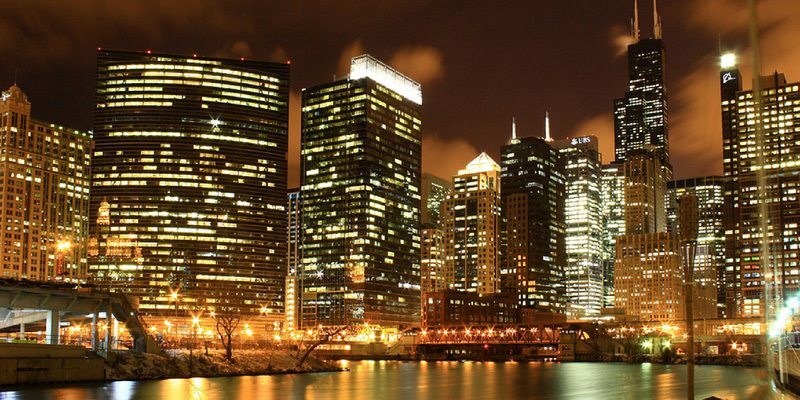 The Windy City is on its way to come forth with a great technological innovation soon. They have already smashed their Kickstarter goal with more than half a month still to go and that shows how innovative a device Earin is. 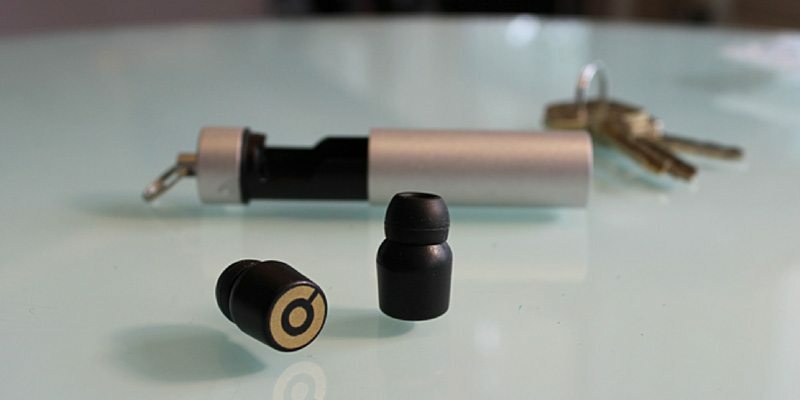 It claims to be the world’s smallest wireless earbud and one look will tell you why. Just place it on your ears and be engaged with a rocking music experience without cords or wires. It’s so small that sometimes people may not even get to see them on your ears unlike wired earbuds always dangling around your body. The idea came forth from Ryan Reynolds introductory walk down the street with a pair of wireless earbuds in the movie “Definitely Maybe”. A complete hassle-free experience is here to take you to a brand new musical level altogether. 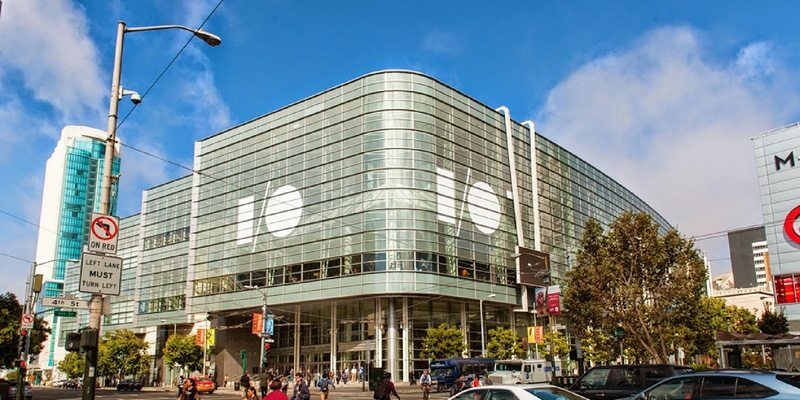 With Android having more than 1 billion active users per month, Google I/O 2014 started with a keynote session that’s brought in a lot in terms of Android development. Starting from a unified Android experience from Android One to a new cross platform design interface with the L release, Google made sure that Android goes even better in the future. The Android Wear selected functionalities were also demonstrated with the SDK along with the names of the first Android Wear equipped products. But what came as an absolute stunner were the Android TV and the Android Auto, both claiming to make interactive user experience magnificent in the coming days. That was quite a roundup for this month in technology we had in store. Stay tuned for more updates coming up soon. Happy Gadgeting!